d a n i e l l e b u r k l e o : CHRISTMAS ON HALLOWEEN! Happy Halloween and Merry Christmas! October 31 means that the Christmas Card shop is officially open! I have 10 pre made card designs for you to choose from for $15 each. All cards are 5x7 in size and here's how it works: Email me your card choice, your photo(s), and name. I'll send you your high res. photo card design file, within 24 hours, for you to print wherever you choose. And however many you choose! I am also offering custom card design for $45 for a one sided card & $60 for a double sided card. Payment is made via paypal and due upon placing your order. takeheartblog@hotmail.com . 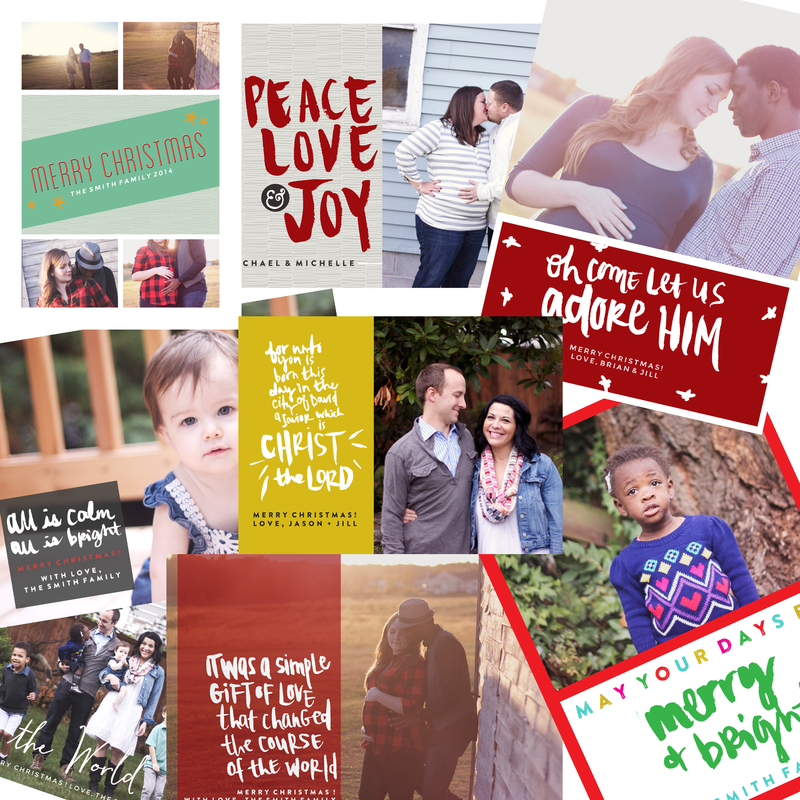 Click here to see the Christmas Card Shop in full!